Your first choice for all your Kitchen accessories and services. 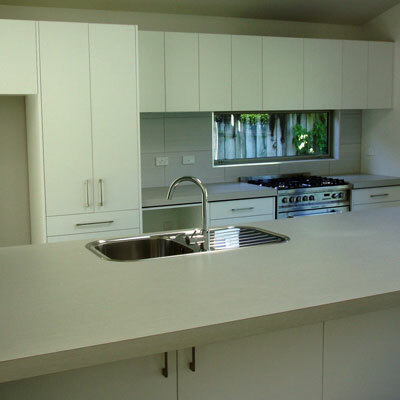 The team at Supremo Kitchens provide excellent customer service and will go the extra mile to provide you with reliable solutions. Our focus is to provide the best possible service so that you’ll want to come back and will recommend us to others. 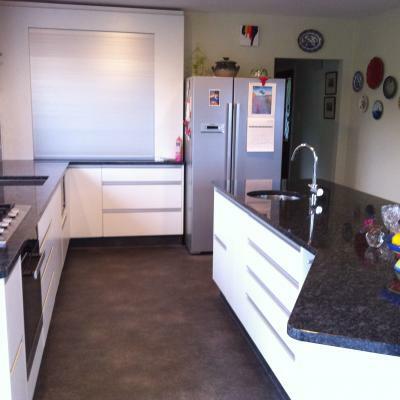 Located conveniently in Seaview Lower Hutt, Supremo Kitchens is a well known and professional kitchen manufacture. "The project went ahead as planned, and work progressed in a fast, orderly and efficient manner. 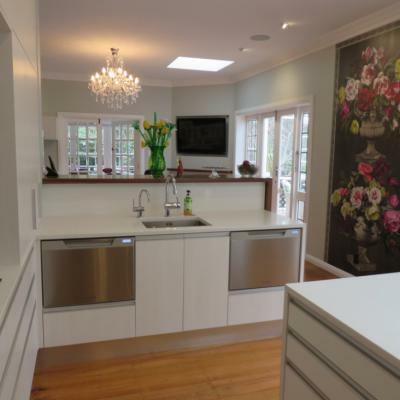 Any remedial work was put right pronto, and the service was friendly and efficient ..."
Once you have established the shape and size of your kitchen you will be in a position to decide what style, materials and colours will appeal to you the best and work in your space. Some 4-6 weeks after detailing, you get the call to come and visit your new exciting addition. 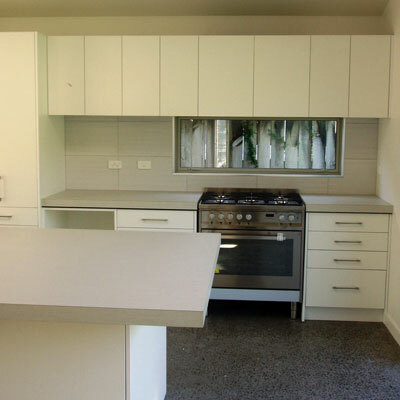 Your kitchen will be displayed in our factory, all set up to the layout as it will be fitted in your home. 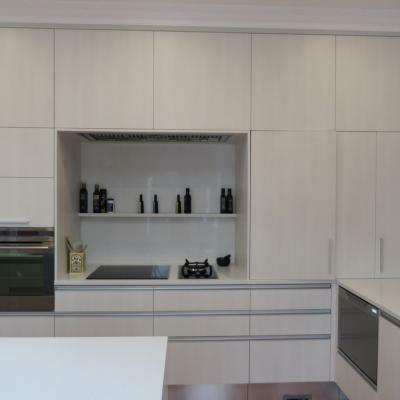 Supremo Kitchens, owned and operated by Phil Laing promises to deliver aesthetically pleasing functional kitchens at competitive rates. 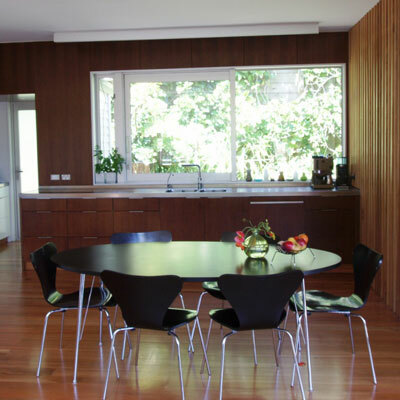 We provide you with suggestions and we are open to new ideas ranging from classic to modern.